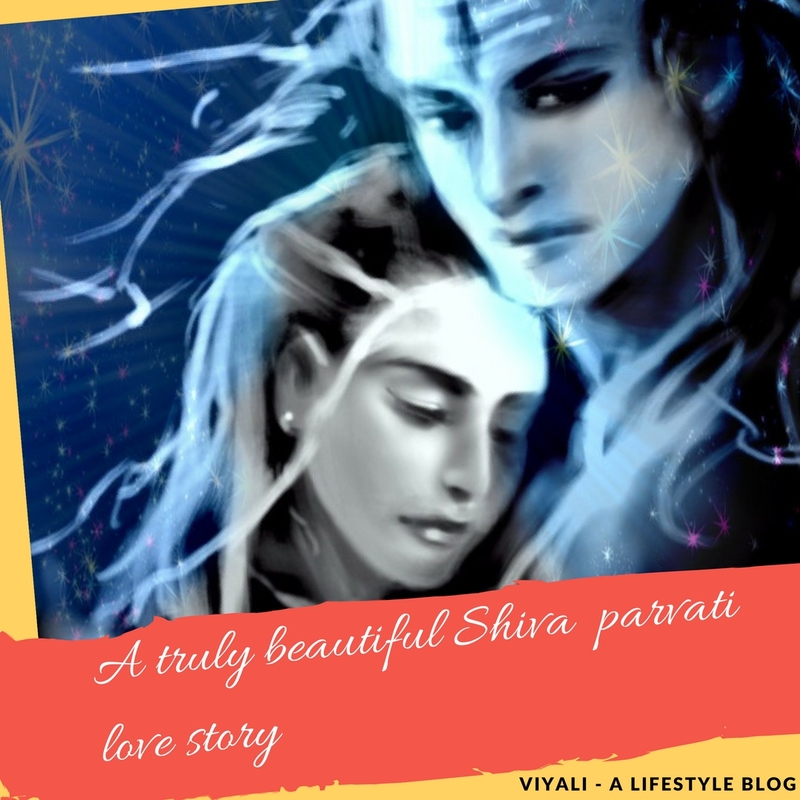 1 How Sati and Shiva life changed after getting married to each other? 1.2 A trip to the Himalayas? Sati and Shiva are the exemplifications of the love and Sacrifices. 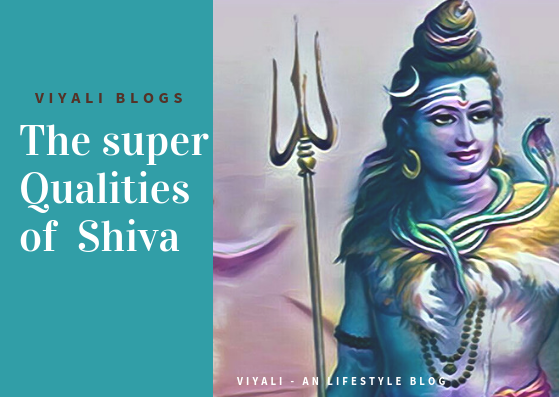 In this post, we have described what changes came to Shiva's life after getting married to Sati. This post will describe the post-marital life of Sati and Shiva. How Sati and Shiva life changed after getting married to each other? Goddess Sati was the perfect bride of Shiva. She used to take care of Shiva Shankara . Apart from taking caring of Shiva, there was no significant task of Sati in the Kailash. Although Sati was intensely in love with Shiva; It doesn't mean that she was not self-aware. She was the personification of Goddess Durga, Kali, and she was well aware of it. Before getting married to Shiva, she was the princess of the Khankhal, the kingdom of Daksha. She always lived a royal life of a princess where she had all the facilities of the princess whereas Shiva's lifestyle was rough. After getting married to Shiva, Sati's lifestyle changed drastically. She had to cope with the harshness of Kailash, but Shiva filled Sati's life with all the happiness and light moments that helped her to cope up with all the adverse conditions. That helped Sati's to understand all the adorable qualities of Lord Shiva. 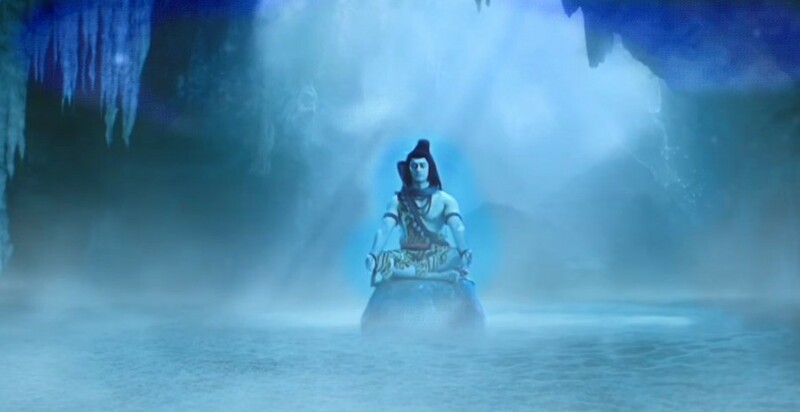 Slowly she started departing herself with everything worldly and focused on spending quality time with Mahadev. She became different Sati who was filled with joy and not enormously passionate in worldly desires. Now, She wanted to explore the ranges of the Himalayas with Shiva, and Lord Shiva fulfills Sati's every wish. Shiva took her to different valleys of the Himalayas where they played in the water streams. One day Shiva was meditating on his Asana, and Sati was roaming and ask Nandi, where is Shiva, Nandi? Nandi replies Mother Prabhu is in Dhyaan, might be sitting on Asana, and I am Guarding the Kailash Parvat. Sati gives thanks to Nandi for Guarding Kailash and goes near to Shiva. She views Shiva meditating, and starts staring him. 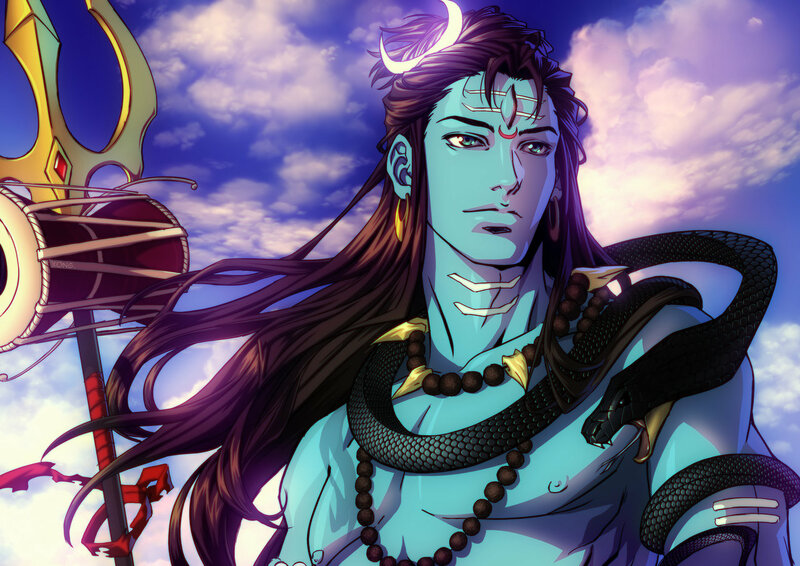 Shiva opens his eyes and speaks politely with a smile. An enjoyable conversation starts between Shiva and Sati. Shiva - "Why you are always following me everywhere?" Sati - "Because I am your wife." Shiva - "Why did you marry me?" Sati - "Because, without you, I am incomplete." Shiva - "But, I don't have anything to give you." Sati -"I don't need anything else; except you. " Shiva - "I have no parents, no wealth, no home. The only thing I have are those distorted creatures." Sati - "Alright, then I also own your distorted creatures. " Sati's talk wins the heart of Shiva and Shiva allowed her to sit on her left side and made her VAMANGI . Then Shiva ordered their Ganas to give them Privacy. Sometimes Lord Shiva combs Sati's long hairs and decorates them with flowers or whenever Sati watches her reflection on Mansarovar lakes Shiva appears from behind, and views combined reflection of Sati and Shiva. Sati - "Hey Mahayogi, how can living beings get liberation from their sufferings and helps them to achieve ShivDhaam ? " 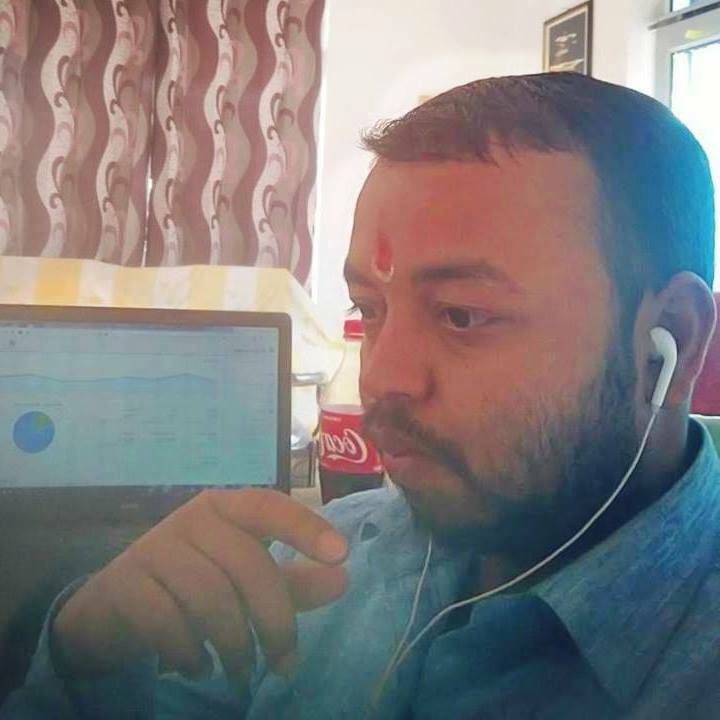 Shiva -"Devi, listen to me carefully, I am Param Brahma Aham Brahmasmi अहं ब्रह्मास्मि , keeping faith on me is the easiest way to get liberation from all sufferings. Bhakti marga is the way to connect with me." There are a few ways through which devotees can connect with their lords. Listening to the glory of the Lord. Serve the Lord by growing the feeling of compassion and kindness. Helping humanity and spreading joy. Respect the faith of others, love everyone and Protect nature. 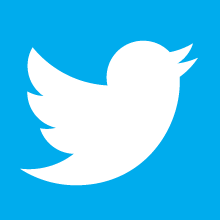 People must keep learning new things and help others unfortunate people that will be the real way to connect with me. Once upon, Lord Shiva was sitting over a rock watching a pair of birds flying high in the sky, Sati comes and holds Shiva's hand. Mahakaal asks softly, Sati do you want to say something to me. Sati replies with a simple yes. She tells to Shiva that they don't own home and they live under the sky. For them the season of winter is harsh. Lord Shiva tells to Sati that she is the human personification of nature, she needs to awaken her divine consciousness. After doing that she will able to heal herself and manage everything efficiently. Sati tells to Shiva that she will do that, but right now she is willing to go for exploration trips. Shiva asks her where she wants to go. In options, Shiva takes the name of Kashi , Himalayas or Meru mountain. Sati chooses the Himalayas. A trip to the Himalayas? Sati and Shiva reach the Himalayas and chooses a cave for themselves. 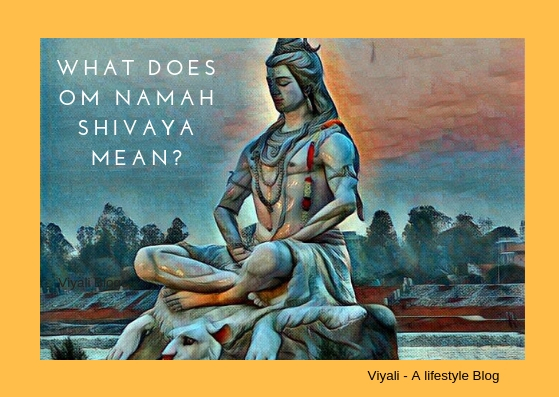 The king of the Himalayas, Himavan get informed about Shiva and Sati visit. Himavan gets delighted by the news of Shiva's presence and chants Om Namah Shivaya. King Himavana goes to the cave and requests Shiva and Sati to join him in the palace for the grand meal. Shiva promises Himavan that he will come for the grand meal. In the evening Shiva and Sati go to Himavan palace, queen Mainwati welcomes them. As soon as Mainwati views Sati's face, she gets the ecstatic insight with the inner joy and internally wishes to possess a daughter with virtues of Sati. Sati's experiences the feeling of motherhood for her by Mainwati. Both, Shiva and Sati enjoy the meal with Himavan and Mainawati. Later, Sati and Shiva take leave from the palace, and returns from the Himavan kingdom to Kailash Parvat. 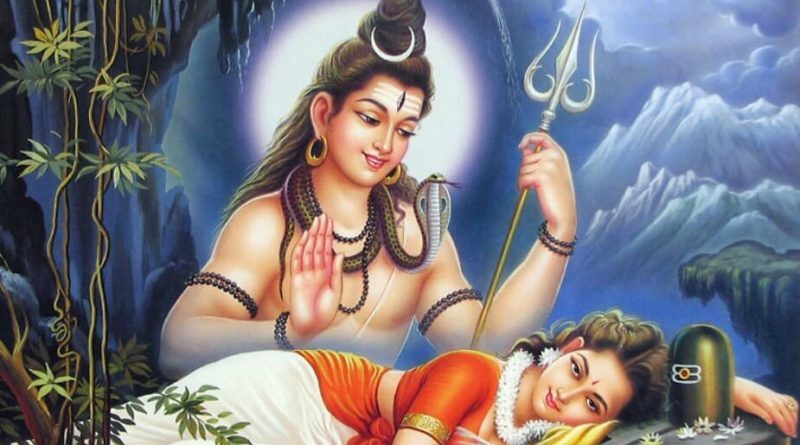 On this post, we have defined the story of Shiva and Sati after their marriage.